Best Annuity Rates Los Angeles: Which Is Right for You? 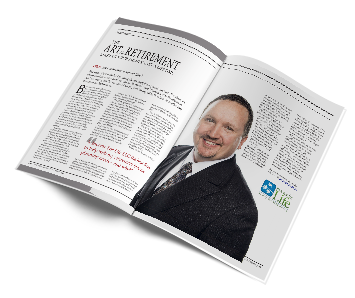 There are Over 15,000 Retirement Annuity Plans…Which One Are You Choosing? Did you know there are over 15,000 different annuity products and strategies on the market today? 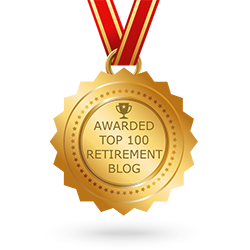 That number is simply too high for any one person to sit down and comb through them all, trying to decide which retirement annuity is right for them. That’s why our Topeka team has dedicated itself to reading all of the fine print and finding the annuity that’s right for you, based on your retirement goals, current income, and plans for the future. Variable Annuity. These annuity plans typically allow you to choose a set of investments, then pay out based on how well those investments perform. Some variable annuities guarantee you a minimum income for a set amount of time for a certain fee. Immediate Annuity. Invest a lump sum of money into an immediate annuity contract for a steady income stream for a predetermined length of time. These annuities can pay out for the remainder of your life. Fixed Annuity. These annuities typically come with a fixed interest rate for a certain number of years, and can be a financially conservative way of ensuring you have money to cover your basic living expenses. Fixed index Annuity. This annuity pays out based on either a guaranteed rate of return or the return on a stock market index, whichever is great. So which retirement annuity is right for you? Our Topeka team can help you find out. Call us or contact us through our website to make an appointment. We’ll help you find the annuity that’s right for you!